Maureen is an associate at George Murray Shipley Bell, LLP with a focus on family law. Maureen’s practice involves all issues relating to separation and divorce, including custody and access, child and spousal support, property issues, and separation agreements. Maureen’s practice also includes negotiating and preparing marriage contracts and other domestic agreements. Maureen has experience in both litigation and alternative dispute resolution, including mediation. Maureen was called to the Bar in 2014 after graduating with her Juris Doctor (J.D.) from the University of Toronto in 2013. While at the University of Toronto, she participated extensively in the Family Law Project with the Pro Bono Students of Canada. Maureen also holds honours Bachelor of Arts degrees in English and Sociology from the University of Guelph. 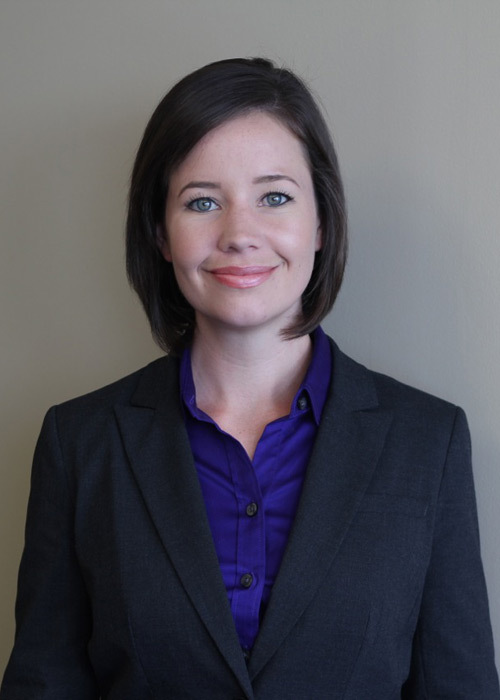 She joined George Murray Shipley Bell, LLP as a summer student in 2011 and 2012, and articled with the firm in 2013-2014. Maureen was born and raised in Sarnia, and continues to reside here with her family.